The last ransom note I got was from my sister and made out of my New Kids On The Block posters, I was crushed but it was payback for ruining her Barbie lipstick years earlier. 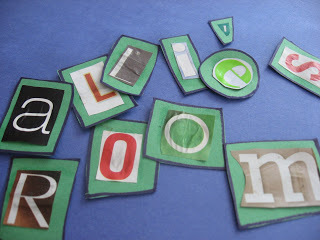 There is something so fun and visually interesting about the ransom note style, and it’s a great activity for school age kids . They can add their own messages, or keep it simple. 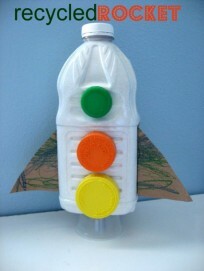 This was always a hit with the after school kids I worked with. It’s time consuming too ( a plus on rainy summer days). Gather your materials. 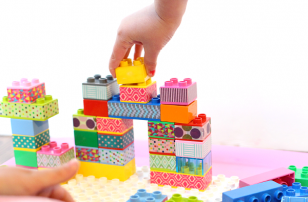 You will need a few magazines or old catalogs,a marker, scissors, glue , and some construction paper. I like using 2 colors for contrast but one is fine. Start by writing out your name and what else will go on the sign. It is really helpful to be able to simply lay the cut out letter on the written on to see what you need to search for in the magazines/catalogs. 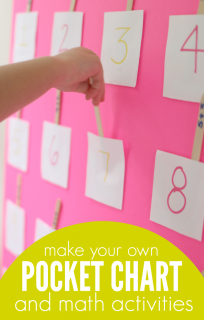 Glue them onto one sheet of construction paper. Do not worry about the paper dimpling it all adds to the overall effect. Make a box around each one, no need to be perfect, irregular looks better I think. Glue onto the 2nd piece of paper. It will be strong enough to be a sign to let everyone know who’s room it is ( and probably to keep out, knock or no girls allowed…). Also even little guys can get in on the fun, my son got up from nap and adopted this as his own pretending it was a menu and playing restaurant with it. 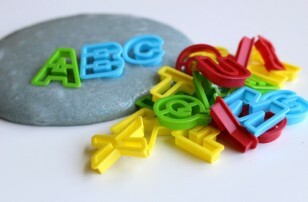 “I have a lowercase a to eat, please” seriously I am pleased as punch! 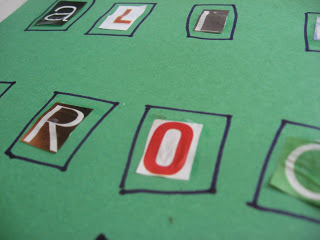 If your child isn’t old enough to cut alone sit down with them and let them find the letters while you do the cutting. 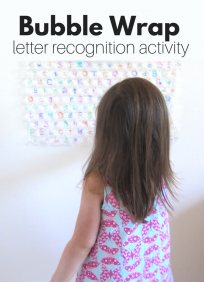 If you get to the gluing step cool, if all you do is point out letters that is awesome too! This post has really got me thinking. 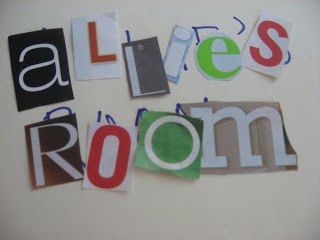 Our class theme this term is ' See the Signs' and I hadn't thought about making one in ransom note style. 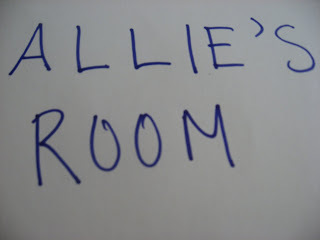 great idea, Allie! I think I'll try it with the pile of magazines I have sitting around here–and they're calling for rain over here this afternoon! 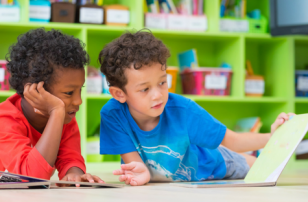 I love your steps–perfect for my kiddos! 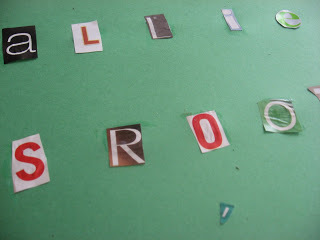 My son has been learning to use scissors, and we did something similar with just his name. Then we had to do "Daddy". One night while I was working they made "Mommy", and I still use that strip of paper as a bookmark. 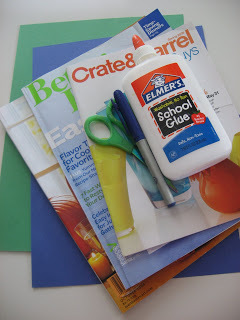 We are going to do the museum craft this weekend, and maybe the mail one too! 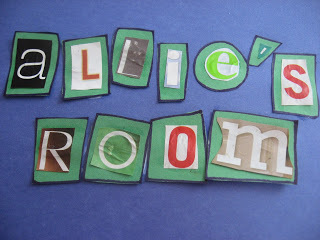 This post reminded me of the book The Ransom Note Blues by Jill Santopolo. 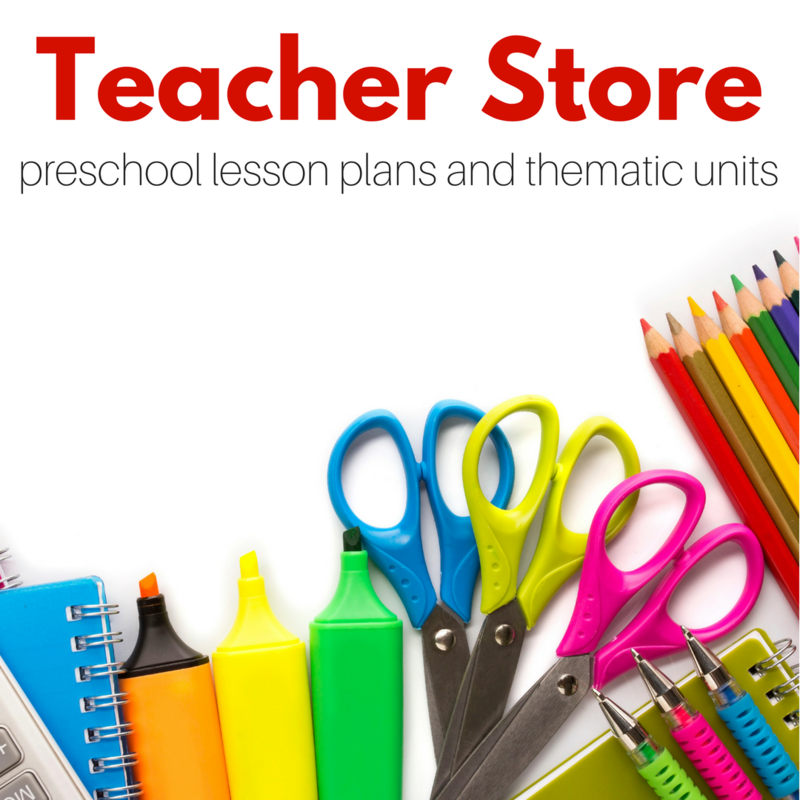 The activity would be suited to early elementary aged kids as well. Neat idea.